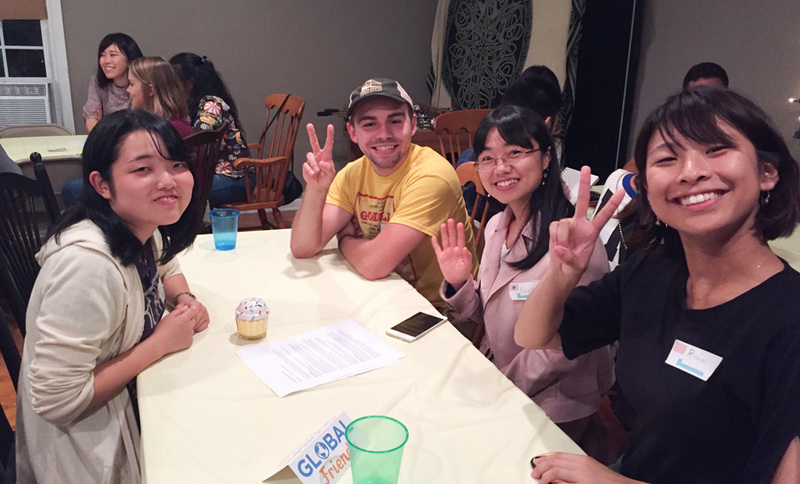 Global Friends is a ministry reaching the international students and scholars who come to study in the Omaha area. Our mission statement is: Global Friends exists to bring in, build up and send out international students to the nations. It is an incredible opportunity to have an impact on students from all over the world of whom many will be future leaders in their countries. These students come to America with some key goals. The first is to gain a good education and the second is to make American friends. Most accomplish the first goal but sadly only 20% ever see the inside of an American’s home, and a much smaller percentage actually make a friend. 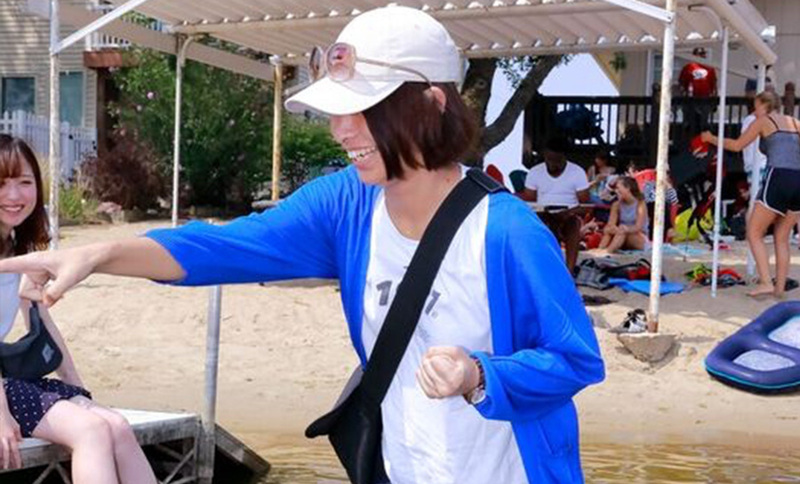 We schedule monthly events for international students that include activities like hayrides, lake and boating parties, Thanksgiving Dinner, and an Old Market Christmas Party. 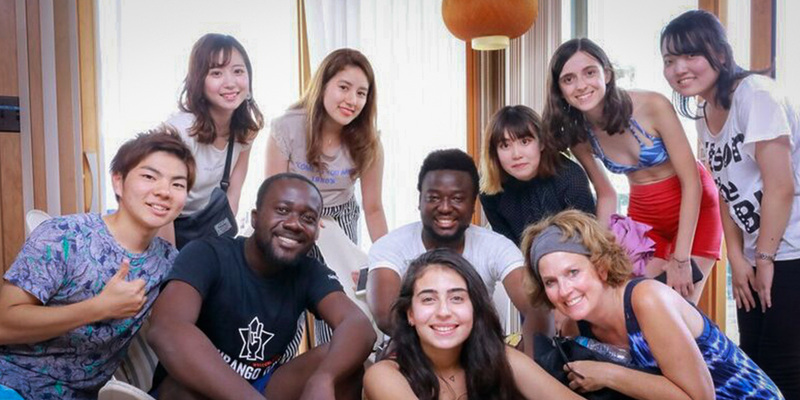 We use each of these events to invite new students, interact, and develop relationships with students and try to connect students to Americans. This is where we fulfill the “Bring in” part of our mission statement. We see these students experience new activities like pumpkin carving, seeing an American farm up close, or tubing behind a boat a local lake. We had one girl in traditional Middle Eastern dress on a tube behind the boat. 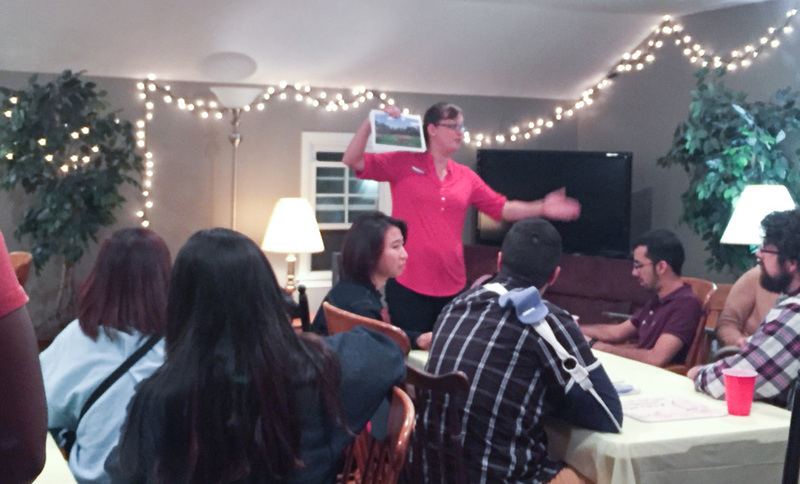 We have weekly gatherings in homes in Omaha which include a meal, games, fellowship time, and the choice to further their English proficiency through a cultural or spiritual discussion. 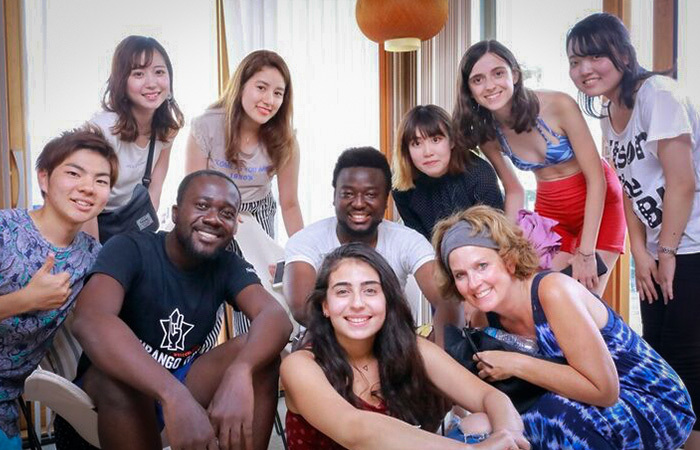 We let them improve their English while making friends with Americans and other international students. We give them a free option for a social outing where they gain confidence that they can survive and even thrive in Omaha. When international students return home we maintain contact with them. We hope that they will be ambassadors for all that they have learned in America. If you would like to learn more about Global Friends and how you might get involved in this vital ministry, go to https://www.globalfriendsomaha.org. You can also find them on Facebook at Global Friends Omaha and Global Friends Prayer Partners.